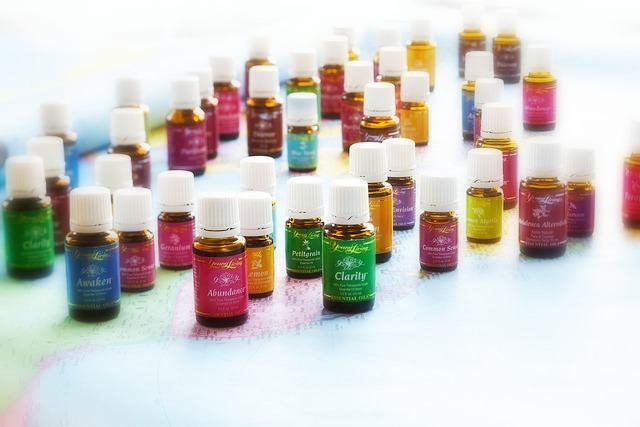 If you are just finding out about essential oils or if you have been using essential oils for a long time, I invite you to take a look at this information we have put together for you. I wish there had been more information available to me when I was first getting started. Even now, after many years, I continue to learn something new every day about how the oils can enhance our lives. Amazingly the oils speak for themselves. 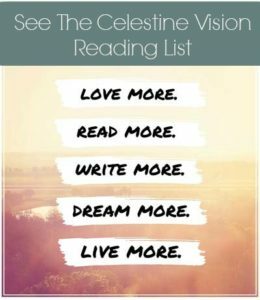 And I will let the thousands of personal testimonies and the growth of essential oil awareness be all the proof you need to give them a try. It was the hope of this website to help you toward happier and healthier lives. 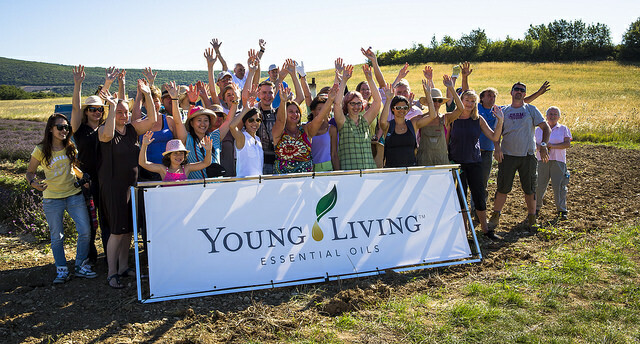 Young Living sets the standard for essential oil purity and authenticity by carefully monitoring the production of their oils through their unique Seed to Seal® process. This is the most important part of this business to me. From the time the seed is sourced until the oil is sealed in the bottle, they apply the most rigorous quality controls possible to ensure that we are receiving essential oils exactly the way nature intended. Through each step of our production process on both our own and partner farms, we use the most exacting standards possible to make our products, your life, and the earth better. Only Young Living makes the Seed to Seal promise. 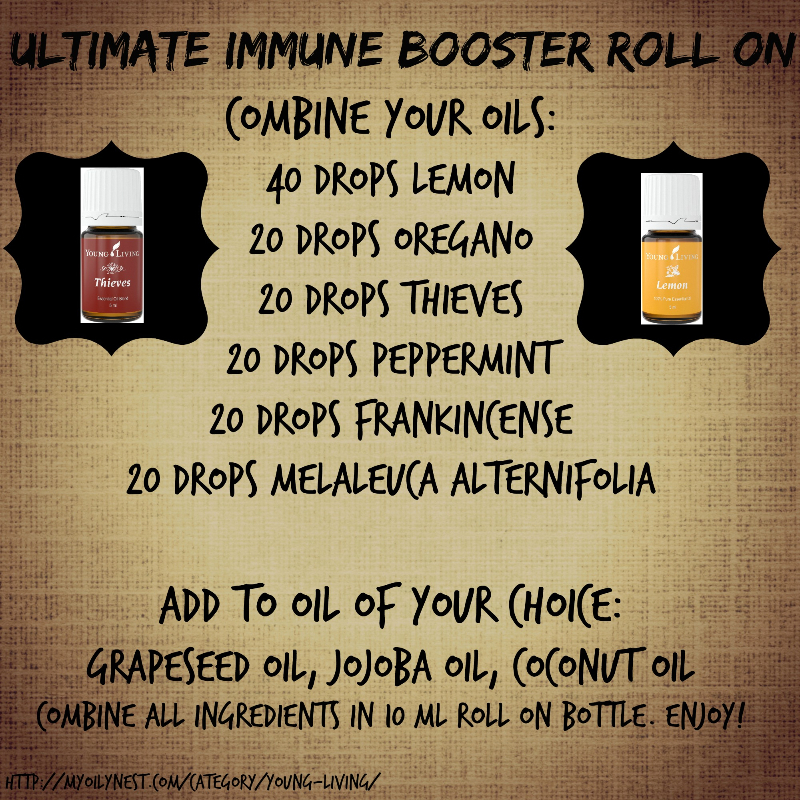 IF YOU DECIDE TO TRY YOUNG LIVING ESSENTIAL OILS… LET US HELP. 1. We are beginning to grow a support community for those who need help getting started with essential oils, recipes, uses, and CLASSES. 2. If you want to get more information before you sign up, check out THE DROP EVERYTHING Facebook GROUP. 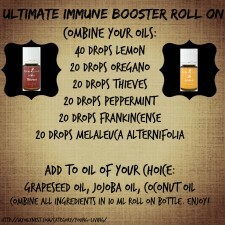 This group is designed to help you learn about the basic essential oil uses and benefits. 3. Our organization has many support avenues. When you sign up your support includes personal email and phone support from your sponsor, two private blog websites and five private Facebook groups, ONLINE CLASSES and more. 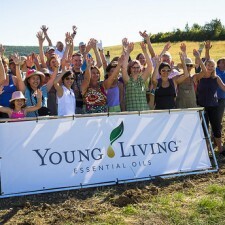 SIGN UP HERE– TO JOIN OUT YOUNG LIVING COMMUNITY!